[Update] Bandai Namco confirmed that the Tales of Vesperia Definitive Edition on Nintendo Switch will not require an additional download. 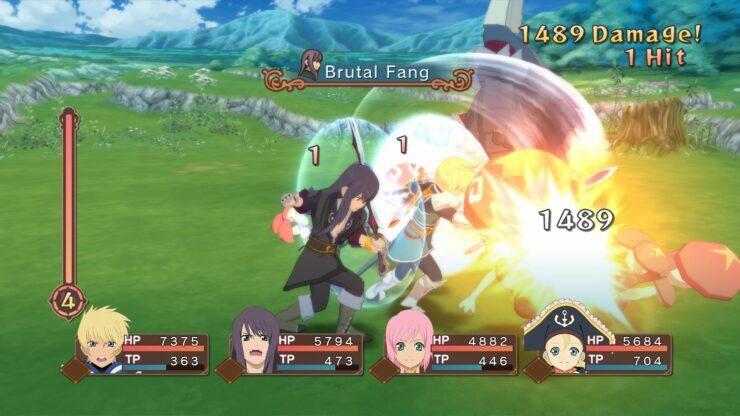 [Original Story] Tales of Vesperia Definitive Edition marks the series’ debut on Nintendo Switch, bringing the Bandai Namco’s RPG complete experience that was only previously available on PlayStation 3 in Japan, but it seems like players getting the physical edition of the game will be forced to download additional data in order to play. Earlier today, Bandai Namco revealed the Tales of Vesperia Definitive Edition Anniversary Bundle for North America and the Premium Edition for Europe. The images showcasing the two editions feature the case for all the console versions of the game, and the Nintendo Switch one features a banner which mentions of the required download. Bandai Namco has yet to comment on the matter so it’s definitely not confirmed yet. 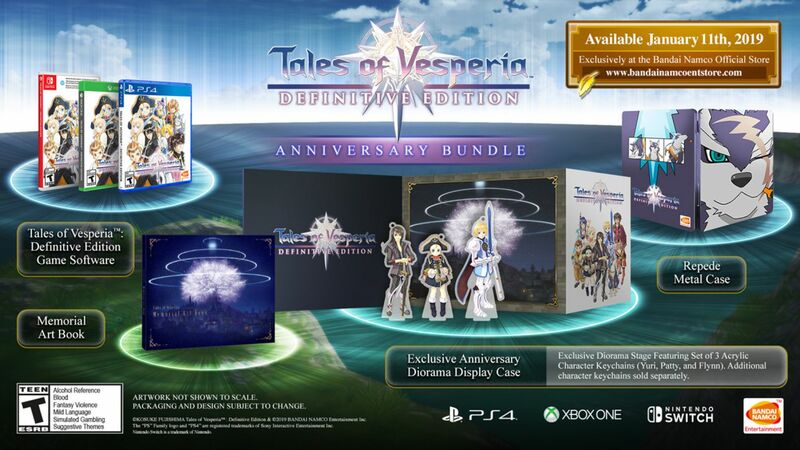 The Tales of Vesperia Definitive Edition Anniversary Bundle will include a copy of the game, a Repede metal case, three keychains for Yuri, Flynn, and Patty, an art book and a diorama. 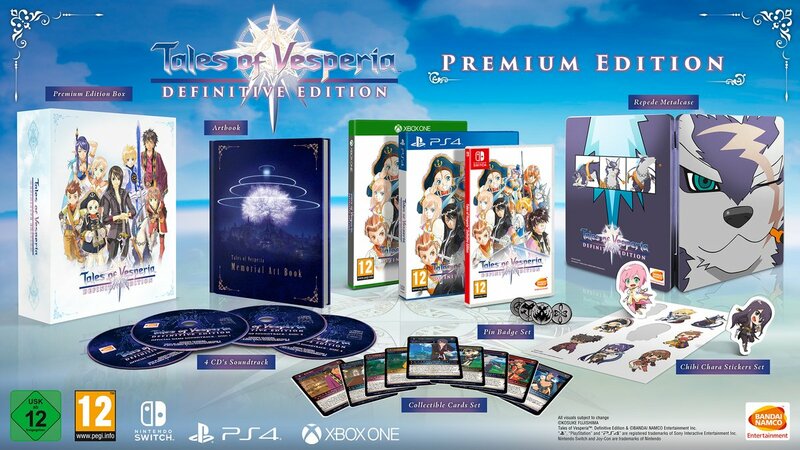 Tales of Vesperia Definitive Edition comes with all the additional content added to the PlayStation 3 version, which was only released in Japan.